Cavities and tooth decay are a common part of life for patients of all ages. In fact, it is so common that many people stop taking it seriously. However, cavities and tooth decay can lead to serious health issues and/or lasting conditions. The friendly and experienced team at West Brazos Dental Center care about your wellbeing and dental health. To keep you healthy and strong, we’ve compiled 7 serious facts you need to know about tooth decay right now. Tooth Decay Can Have No Symptoms– As a tooth begins to decay, there may be no outward signs or symptoms of decay. This is one reason why regular visits to your trusted dentist in West Columbia are so important. A professional and experienced dentist can often spot tooth decay before it becomes a problem and treat it before further damage is done. 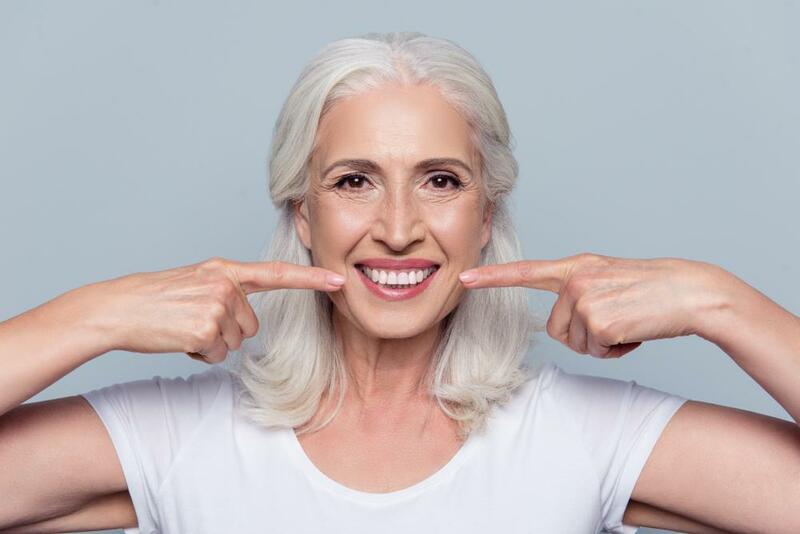 Tooth Decay Can Lead to Tooth Loss– You may think you are dealing with a simple cavity or even a little stain, but tooth decay could destroy your tooth from the inside out. This makes the tooth weak and a threat towards other teeth. Your tooth could either break due to weakness or need to be extracted. Sensitive Teeth Could Be a Sign of Decay– While some people have naturally sensitive teeth or develop sensitive teeth over time. However, some cases are signs of serious decay. Your trusted dentist in West Columbia, TX can help you determine what is causing your sensitivity and provide the right treatment. Cavities Grow Through the Tooth– Cavities that are left alone start to grow through the layers of your teeth. Bacteria begins to eat away at the outer layers of your teeth as they work their way inward. 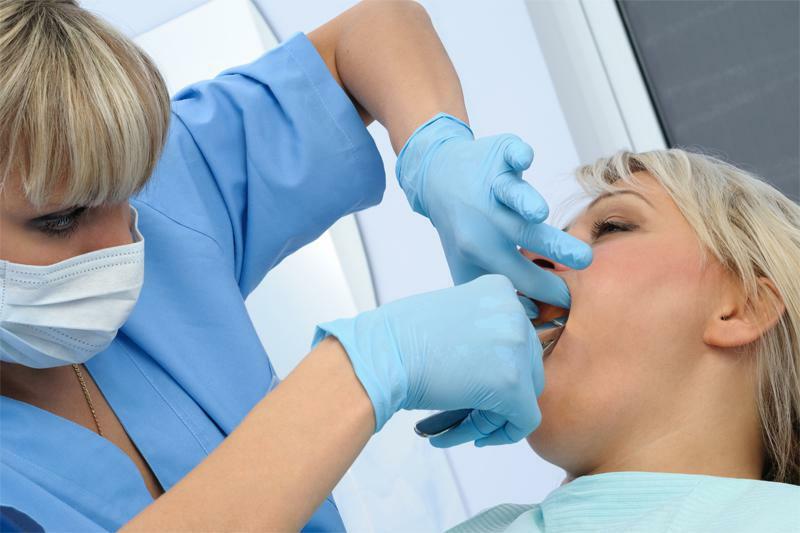 Soon your dental pulp, nerves, and even roots are at risk for tooth decay. 6) Severely Decayed Teeth Can Need Extraction– When decay has destroyed the structure of a tooth or when it begins to harm other teeth, the tooth must be removed. 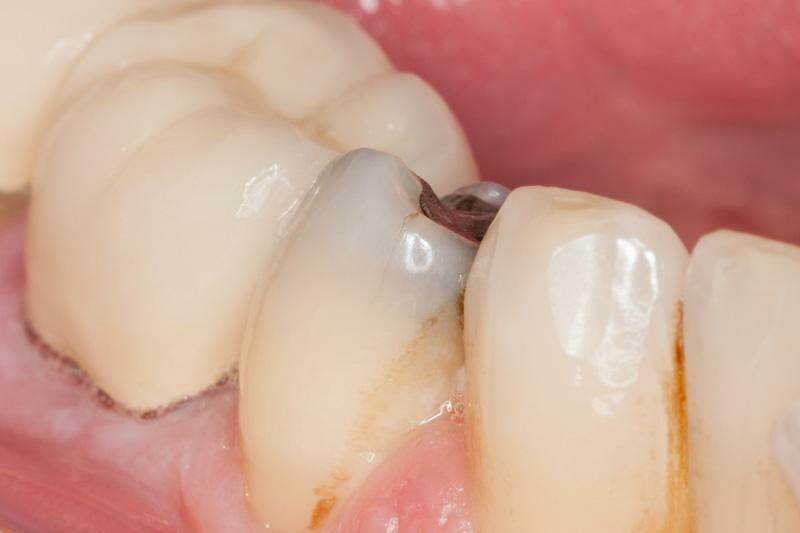 Once the tooth is removed, it will also need to be replaced with a dental implant or restoration. While preventing tooth decay with routine dental care and regular dental exams, once you have tooth decay there are options for treatments. Depending on the level of decay your options range from quick treatments to more complex treatments. The gentle and knowledgeable staff at West Brazos Dental Center will guide you through all the options for tooth decay treatment. We use a patient-focused approach to dental care, so you are always a part of your dental health care plans and treatments. 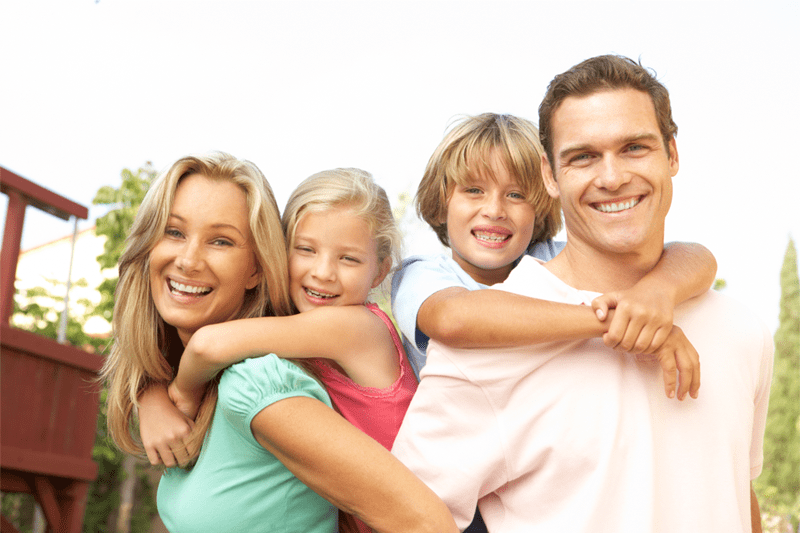 While these treatments are more complex, they can still be done with the gentle and trusted care of your family dentist. If you have noticed any dental pain, stains, or discomfort, don’t hesitate to contact the friendly and experienced team at West Brazos Dental Center. We are here to help you renew and restore your dental health. Call us today at 979-345-1023. We can’t wait to get your smiling again.